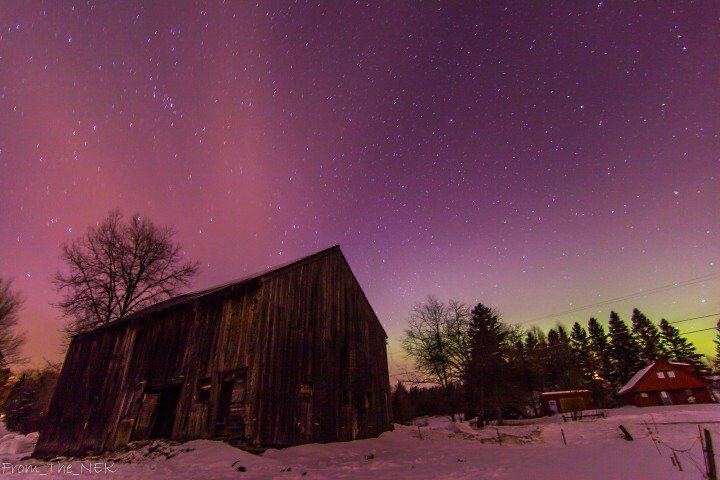 Can we get some Vermont photography going again? In Googling various "Vermont Photography" phrases I was excited to find a forum that was dedicated to it. Upon clicking around a bit it was refreshing to find the photographers here to be quite talented. I had to sign-up. 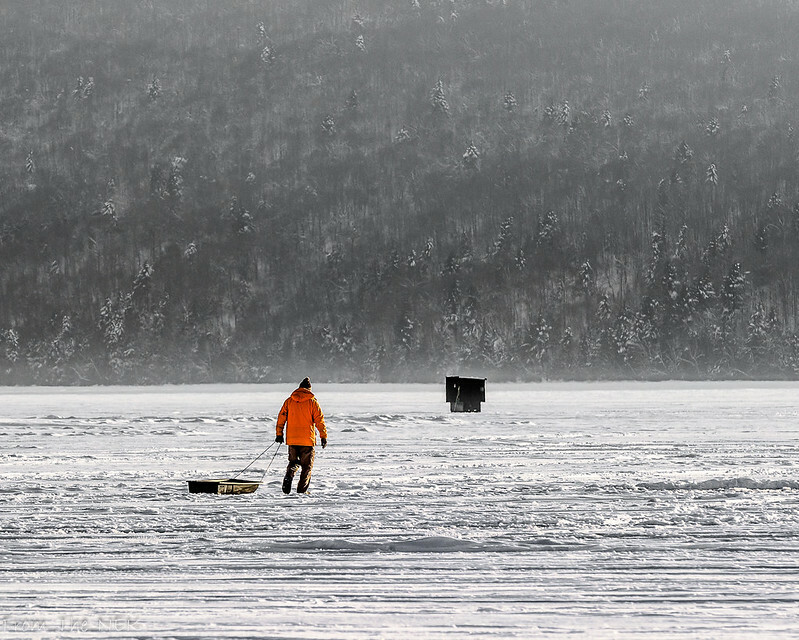 Unfortunately, there isn't much about Vermont Photography after 2011. 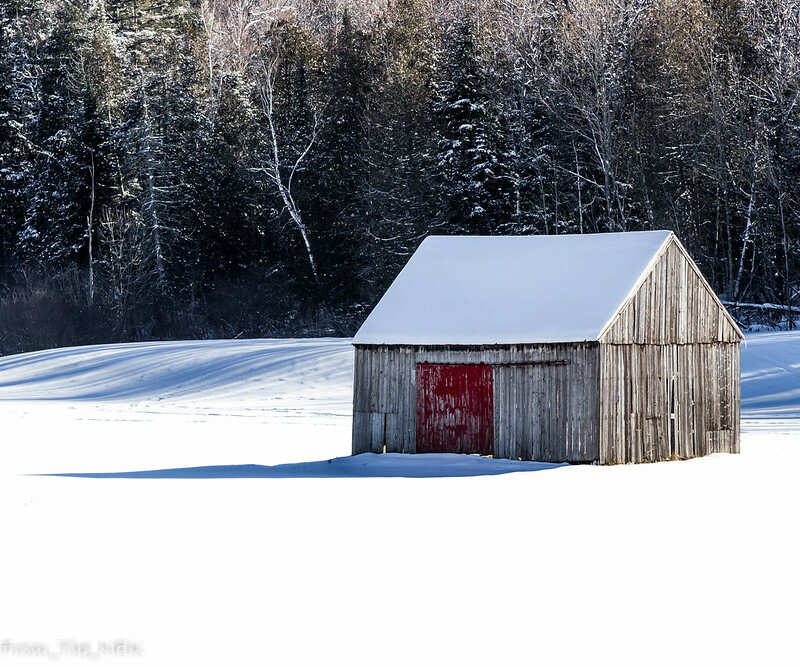 I'd like to lead the charge on seeing some more Vermont images. 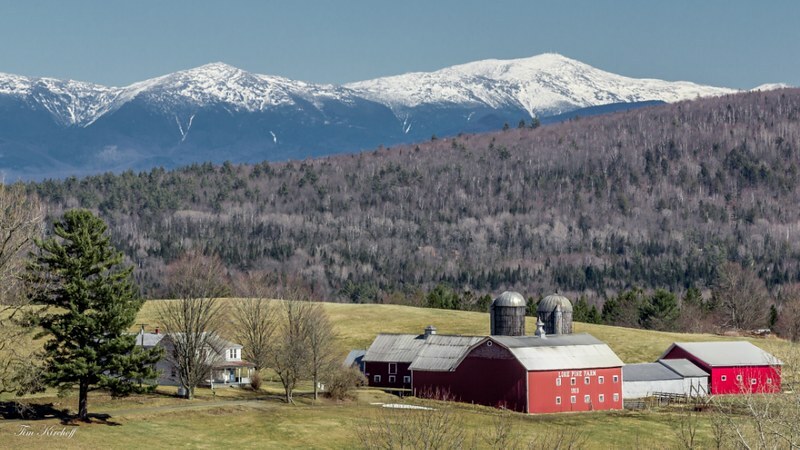 This could be a fantastic thread if other Vermont shooters added 3 photos they've taken of Vermont. 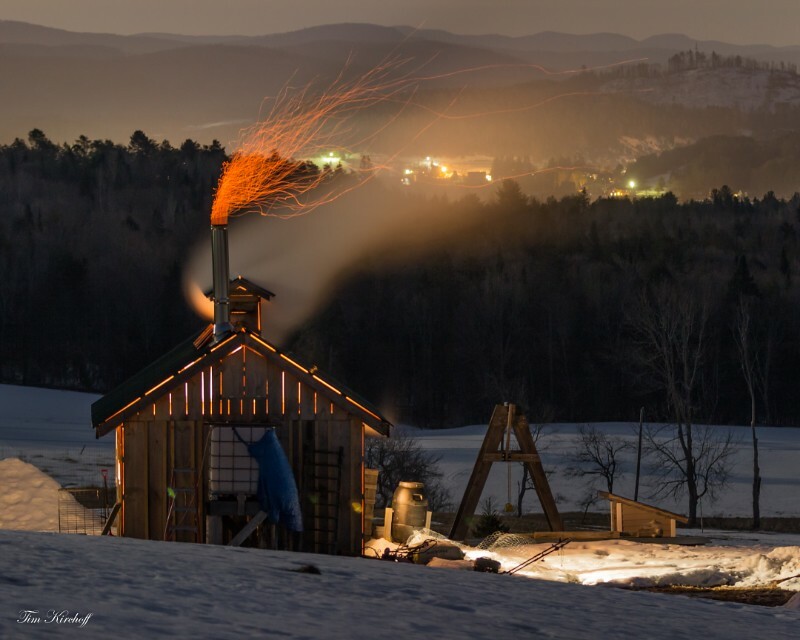 Re: Can we get some Vermont photography going again? Hi axsynder! These are beautiful photos! Unfortunately many of us do not live in or near Vermont to be able to take year round photos, most of us being fall visitors. But I agree I would like to see more photos of Vermont in any season! But I also like very much seeing the photos of the many talented photographers here, and their travels to other places. Along with the informative discussions on improving all of our photography skills! Hoping to see much more from you and a big WELCOME! P.S. Be sure to check out the Foliage Forum for lots of stunning photos of Vermont in Autumn! Ah! I didn't realize so many weren't local. Well, I'll have to do my part to bring more VT photos to you all. Thanks for the welcome Baker! Just ran out and snapped this one during the "blizzard." Nice captures Al! I really like the 4th one (the pond). I'm one of the contributors here that lives in VT. I'll gladly post a few seasonal shots in here just to keep things interesting in the non-foliage seasons. 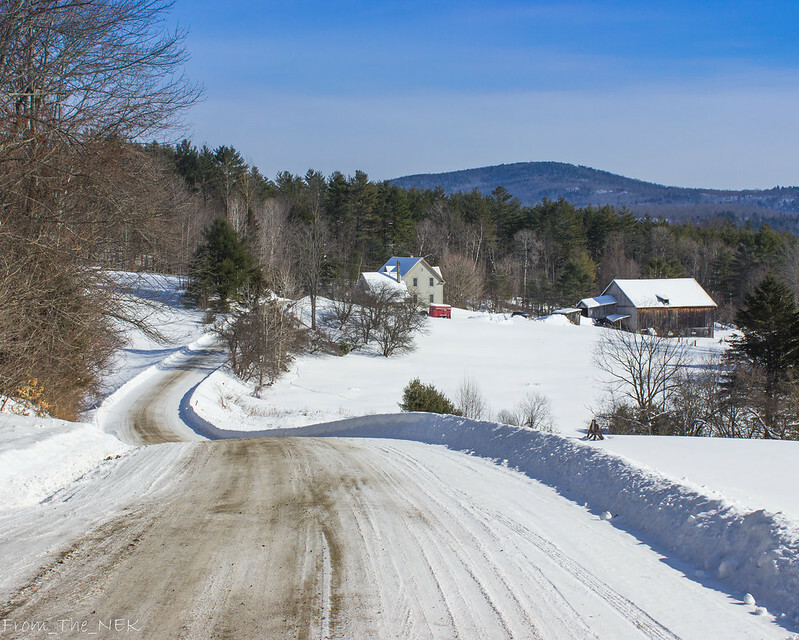 Most of my shots are from the northeastern portion of the Vermont. 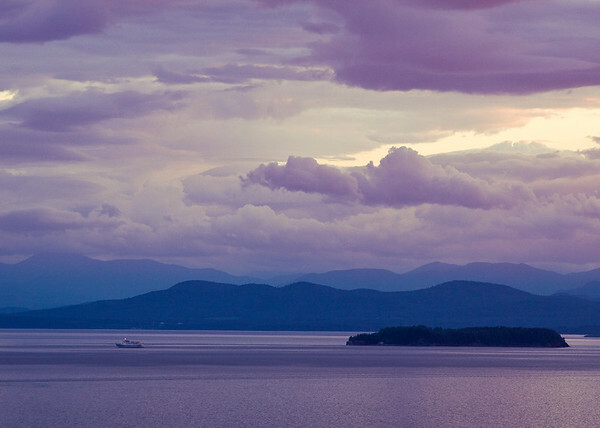 I got a new tilt/shift lens yesterday and ran out to see if worked on a very bright Lake Champlain. Stoked about how well this things handles flare! 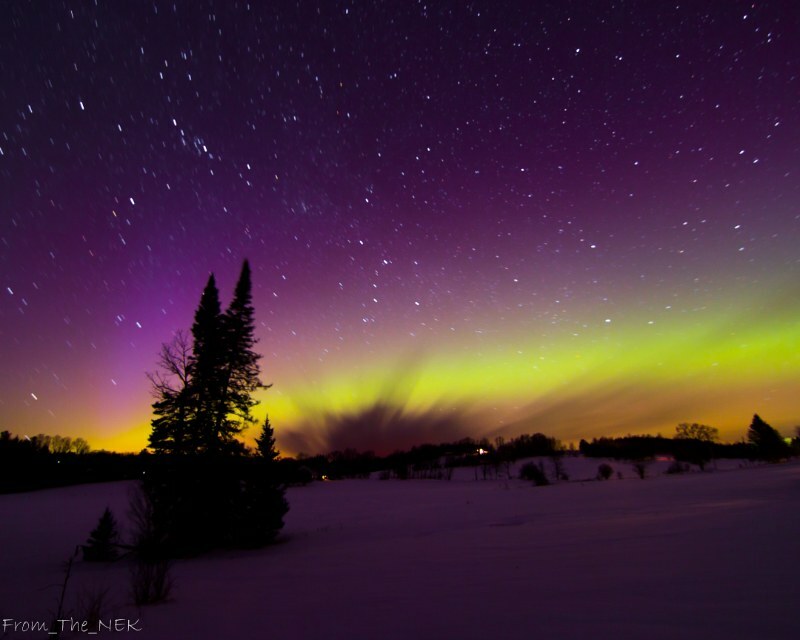 Some aurora photos from St Patrick's day. 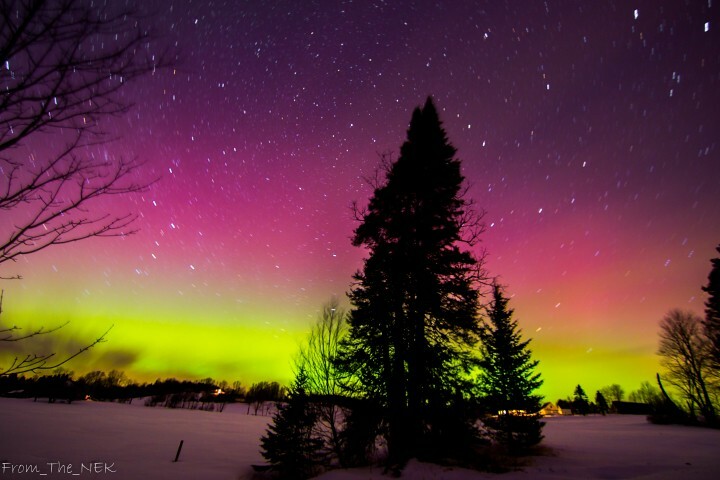 Very nice Aurora photos. I heard that they would be good and that they might reach us as far south as Minneapolis but nothing for us. The color in your photos is interesting. Anytime I've seen and photographed the lights, they have always been green. 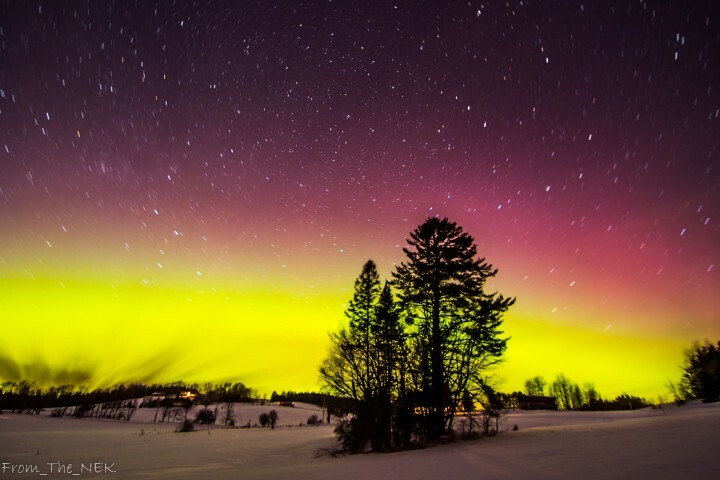 They were a definite yellow green near the horizon with redish purple higher in the sky. 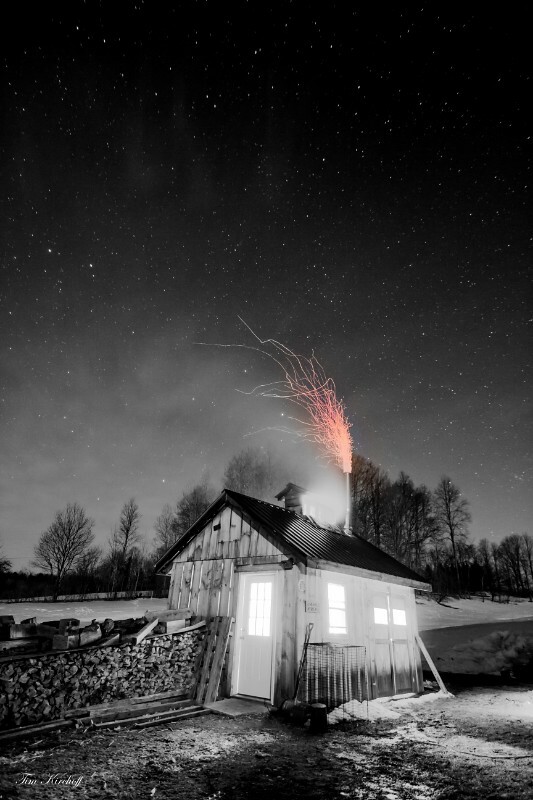 The pictures I posted were long exposures (2-4.5 minutes). 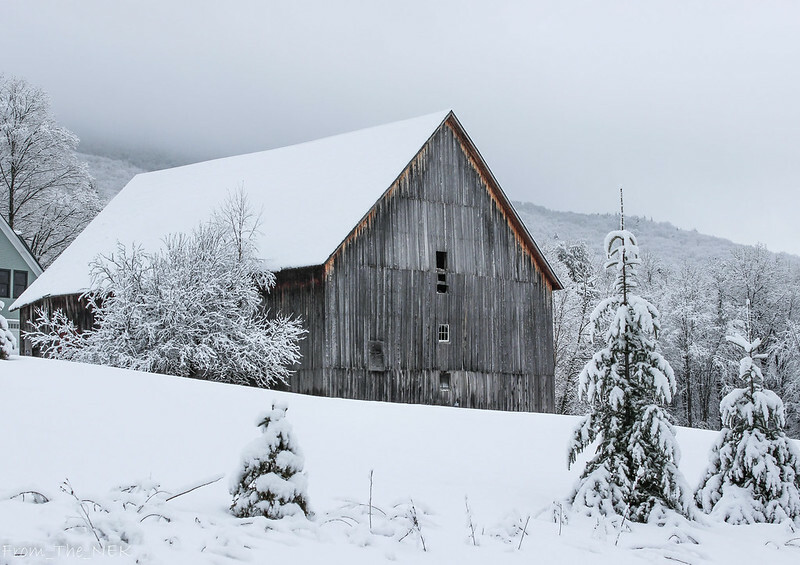 Topic - Can we get some Vermont photography going again?